2 bedrooms , 1 work / children's room (sofa, 1 bathroom with massage bathtub (kit fitted), 1 bathroom with shower and massage post 2 balconies (each with table and two chairs), living room with sofa and two armchairs satellite TV, internet, centr. 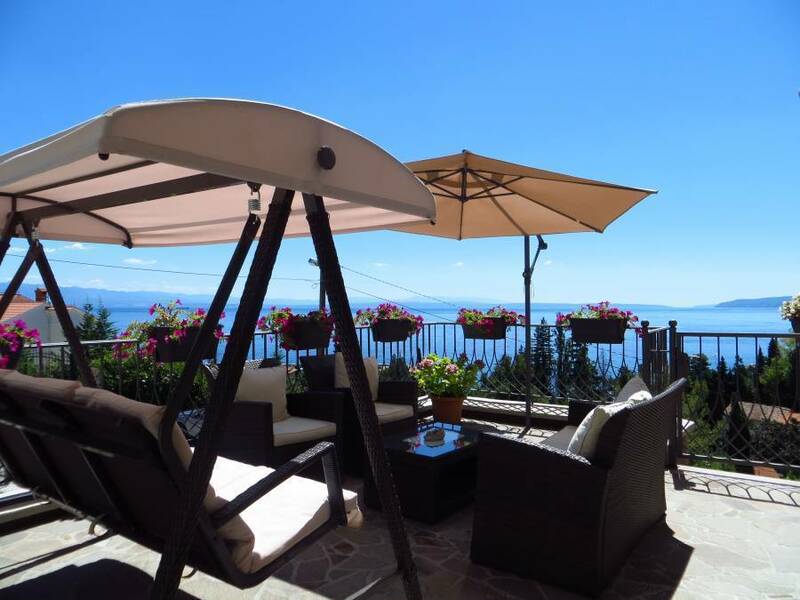 heating, large kitchen with pantry bar and two bar stools, dining room with table and 6 chairs , all fully furnished, categorization ****. The possibility of using barbecue and summer kitchen. 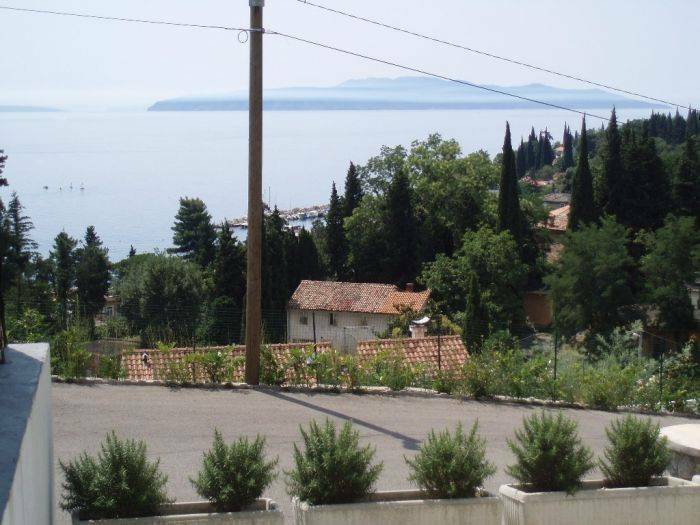 Flat size of 105 m2 is situated on 1. floor, ideal for those who want comfort, quiet (blind street) and near the beach (approx 200m) and center (approximately 300m). 2 park. seats in the house lots and two front house. 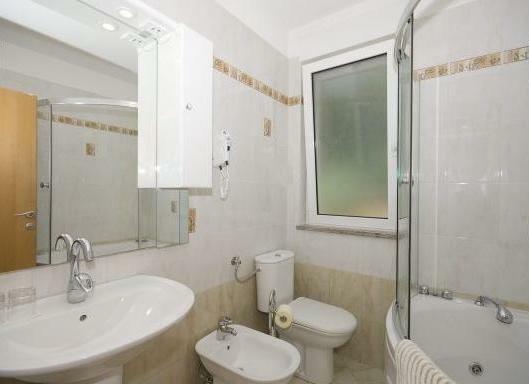 Apartment is 105 m2 big, 3 bedrooms, 2 bathrooms, 2 balkonys, daily room, dining room, big kitchen, full equped. Siutable for those whic like quite and comfort (for 4 persons and 2 additional). Main room has bed for two persons, with big bathroom (hidromasage bad with shower, washing machine,...). In additon is smaler room (working/children room) for additonal bed (sofa for two persons) but they are using same bathroom. All togehther is separate from other rooms. Another room with bed for two persons have balcony, bathroom wwith hidromasage column. Apartment has daily rooms with SAT TV, airconditioning, sofa (eventualy for two children) and two armchair. Complet south front of house has three shadows of the sun. 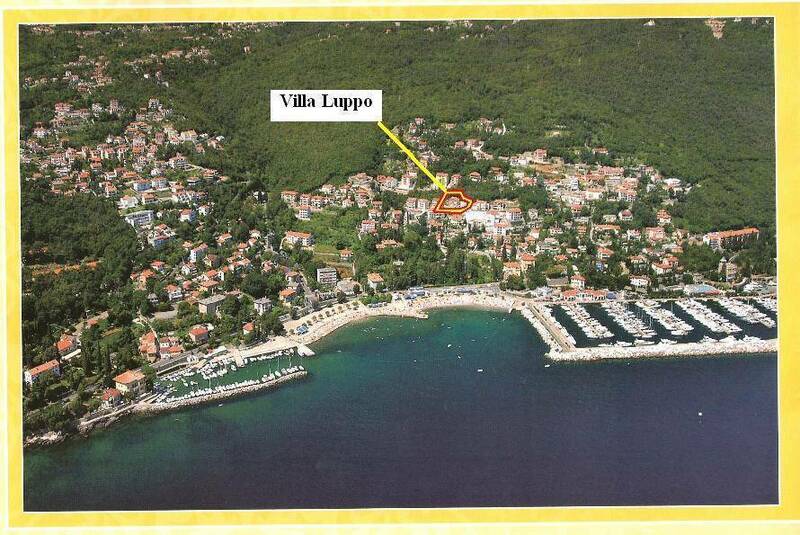 Villa Luppo is situated app. 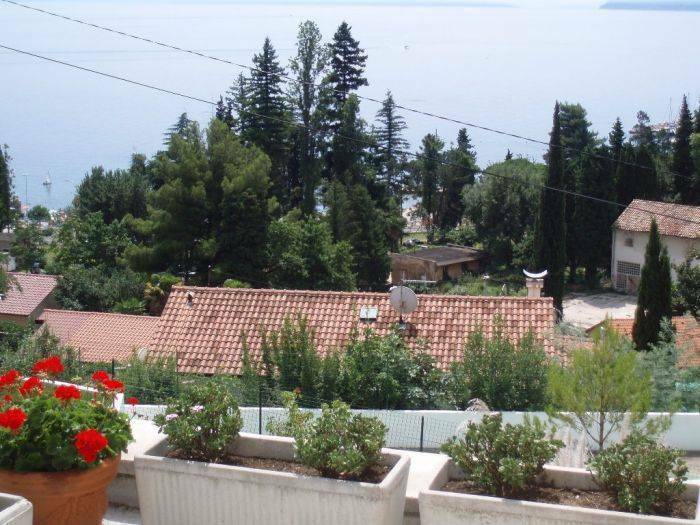 200 m from beach in quite place (blind streeet) only 5 min to the beach, with beatifful view on complet Kvarner bay. 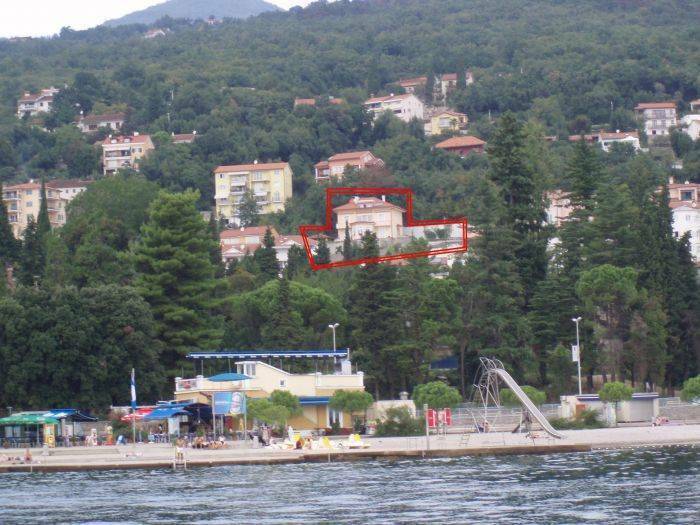 Heritage in Opatija (opatia parks, villa amallia, church st. James, madonina,. Payment shall be done at arrival in cash. Deposit will be done to IWB. Icici is near Opatija app. 2, 5 km away. You should follow direction Opatija-Pula.